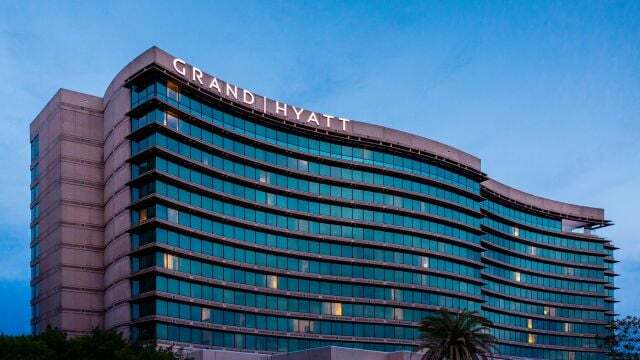 Welcome to the Grand Hyatt Tampa Bay! We look forward to welcoming you for the CFC 2019 International Conference and Anniversary Gala. Through this website you can book, modify or cancel your hotel reservations.